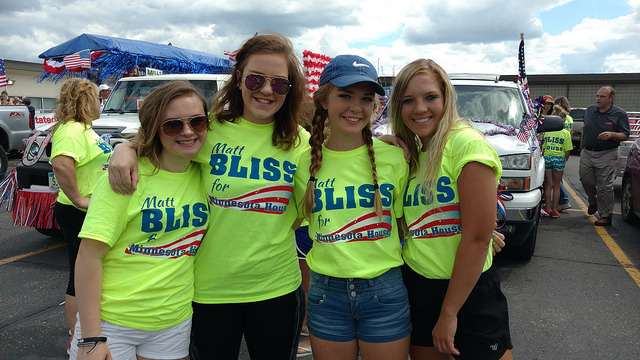 Help make Minnesota better by donating to Matt’s campaign today. All amounts welcome, and greatly appreciated. Request a free yard sign for your lawn to show your support. Follow the campaign to get the most up to date information. Matt Bliss is a married father of four and grandfather of four. He and his wife Emily, an elementary school teacher, live in Pennington where they own a resort on the Cass Lake chain of lakes. Matt is President of the Pennington Resort Association. Matt was raised on a Minnesota farm with his 9 siblings but his roots to our region go back nearly a century, his fathers family and extended family have been here since 1916. Matt has been visiting and enjoying the region his entire life. Matt works in technology management and is very experienced in the use of technology to improve performance and reduce costs. Matt began his training in technology after high school while serving in the US Navy and he has continued his education throughout his 31 year career to maintain his expertise as technology evolves and changes. 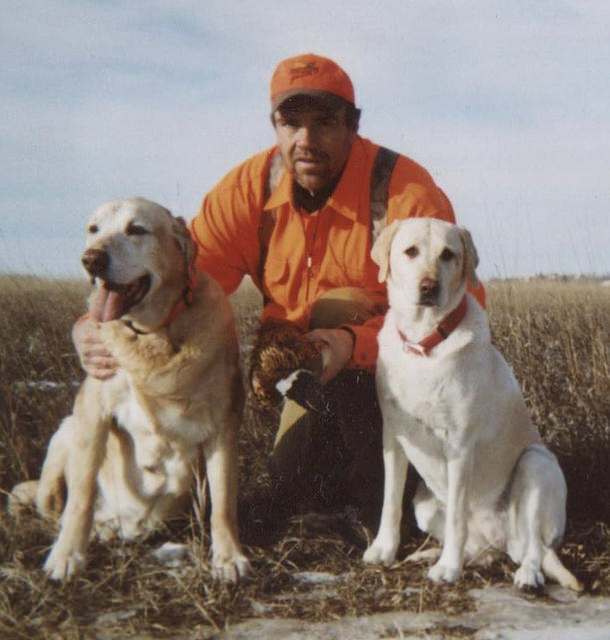 Matt loves the outdoors and eventually decided to move to Beltrami County in 2001. He has been an active member of our community ever since and cares deeply about the issues we face and the opportunities we want to have. As an outdoorsman and conservationist, he will support common sense policies that protect our natural resources and way of life, while still enabling job creation and economic growth in Northern Minnesota. 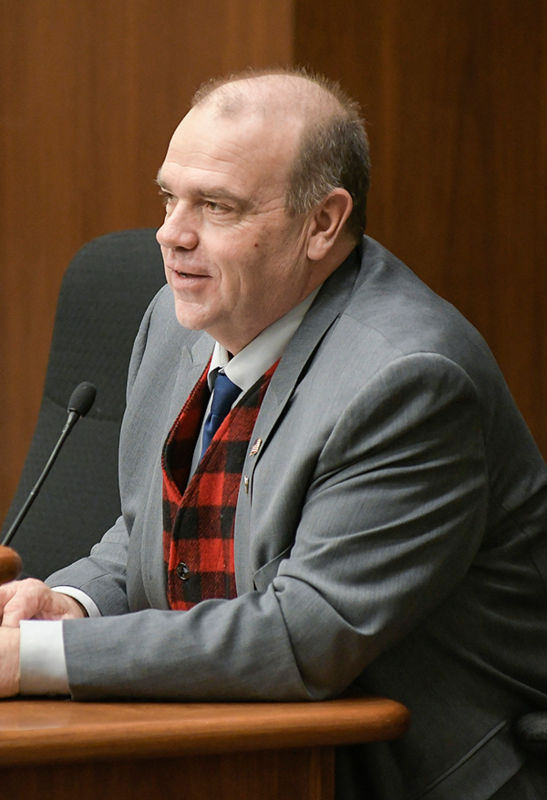 Matt is dedicated to the needs of those in Northern Minnesota and feels that too often we are beholden to the powerful interests in the metro areas. Matt wants our state government to work for all of us equally. 2016: We Currently have a 900 Million Dollar Surplus. This is the Taxpayers money. before this money is spent, we need to be sure that it will benefit our district. 2018: We past the largest tax relief package for Minnesotans in nearly two decades! 2016: We have an unemployment rate (6.7%) almost double that of the state of Minnesota (3.7%). State programs to address unemployment simply don’t help Northern Minnesota. It’s time to let our voices be heard, and take action against the policies that have failed us. 2018: Unemployment in our area is steadily falling, as of May 2018, our district’s unemployment rate is under 4%. choices, and stop wasting tax dollars on our failed MNsure system. 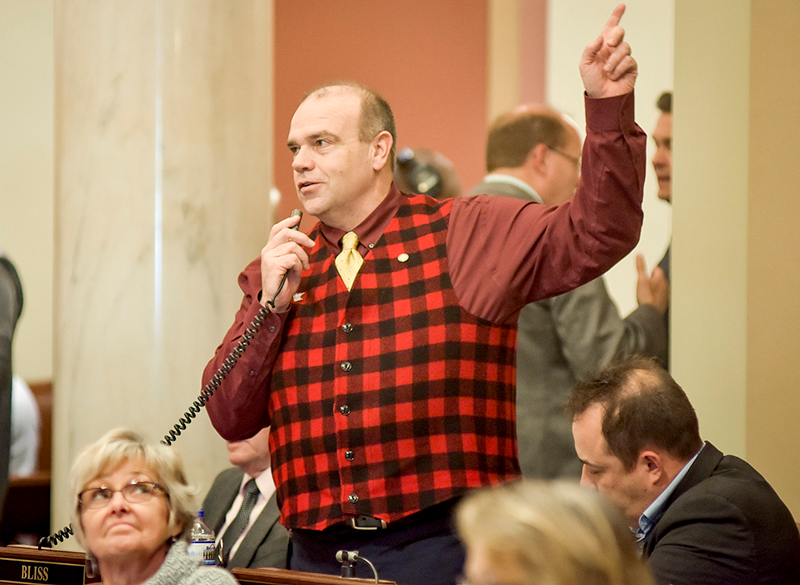 Matt will not allow MNsure executive to receive outrageous bonuses for a failed job. We passed a bill to stop double digit premium increases, decreasing premiums by 20 percent on average. I believe technology and education go hand in hand, and while improved technology will benefit all of Northern MN, the education sector has the most to gain. We can utilize technology to aid our teachers, improve the delivery of our education services, and the upgrade the content given to our students. To do this, we need to improve the funding to Northern MN Schools, and make advancements in our internet infrastructure in schools, and homes. Finally, we need to find ways to make post-secondary education more affordable. Education: Secured 22.5 Million to help construct a new academic Center for BSU. Also, we secured millions more in per-pupil funding to improve our districts classrooms for students, and teachers. Technology: Expanded a sales tax exemption for telecommunications equipment to maximize the effectiveness of investments made in broadband expansion. Helping Veterans: Obtained funding for a vetarans home in bemidji. Improving Infrastructure: Secured over a 300 Million dollar influx in funding for roads in the next two years, including an addition 16 million for small cities.